22nd @badgalriri: it’s phuck all y'all season. @badgalriri: it’s phuck all y’all season. 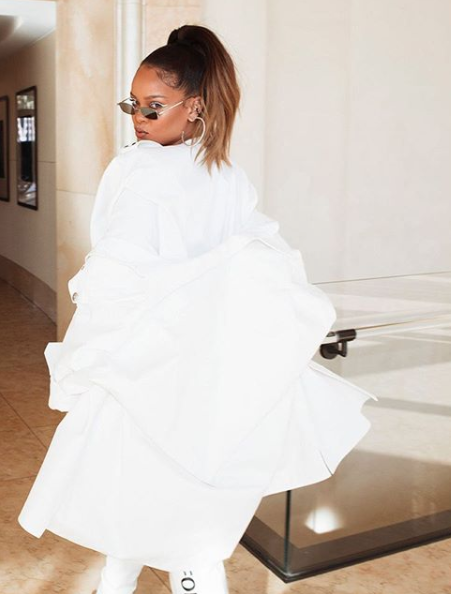 @badgalriri: it’s phuck all y'all season.